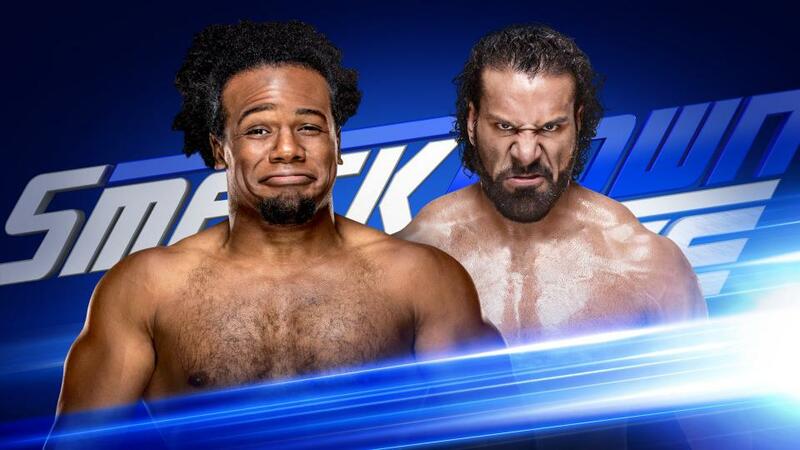 The New Days’ Xavier Woods is pulling out all the stops in order to gain support ahead of his United States title tournament match against Jinder Mahal on this week’s episode of Smackdown Live. On his Twitter page, Woods posted a video package of the former WWE Champion reminiscent in the style of a political advertisement. In the video Woods accuses Mahal of disrespecting the United States of America during his 185-day reign as WWE Champion. 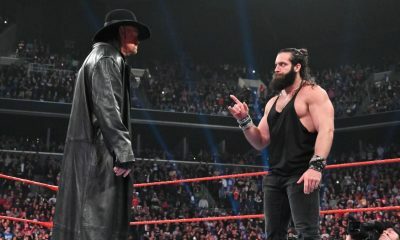 He also accused Mahal of supporting the “Cannibal Agenda,” – which cuts to the Modern Day Maharaja’s promo where he said he will make a meal of A.J. Styles. It was a clever, funny video package with some cheeky throwbacks, which is in the style of The New Day. It’s not the first time Woods has produced a video clip of Mahal leading up to their match. Aside from the promo packages, Woods posted a clip of their match on Superstars before he joined New day – where he pinned him. Whether Woods produced this on his own or he worked with a production team, it was a fun way to hype up a match for Smackdown Live. It’s also the latest effort on Woods campaigning in this United States title tournament. When it was announced he would be participating in the tournament, Woods started the campaign of #WoodsUSChamp and produced videos of him verbally attacking Aiden English, who he defeated in the first round of the bracket. His campaigning has sparked interest among fans and it makes the WWE Universe believe Woods could be the next U.S. Champion – or rather the New Day as the next United States champion, which opens several possibilities for the trio. The New Day have held multiple tag team championships and broke the record for the longest tag team title reign in WWE history. Having The New Day hold the U.S. title would give a fresh take on the title scene and add another accolade to the group’s resume. 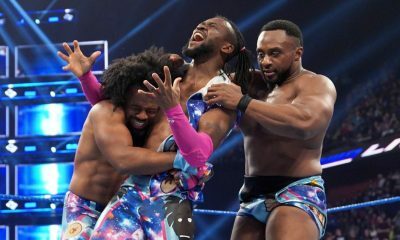 Kofi Kingston has held the United States championship on three occasions while Woods and Big E have not won the title. The WWE is set on making the New Day its greatest tag team of all time, and having them hold a singles championship may not be the traditional path for a team to do on their road to being the greatest of all time, but that’s part of what makes the idea appealing. If the New Day hold the United States championship, they could defend it between the three of them, similar to how they defended the tag team championships. It’s not like holding the U.S. title would remove them from the tag team championship picture. They could still chase the Smackdown Tag Team championship while holding the U.S. title. The winner of Woods vs. Mahal will face the victor of the semi-final match between Mojo Rawley and Bobby Roode at the Royal Rumble on Jan. 28.